The market leader in Europe for DECT telephones is Gigaset AG, a communication technology firm. Gigaset develops intelligent solutions for private customers and business clients. Apart from handsets, the company offers software applications based on IP and Android standards. Millions of households all over the world now have Gigaset base stations. 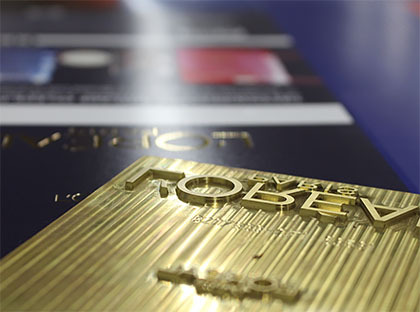 RHIEM uses advanced printing machines that are not only fast but also extremely precise and reliable. That is why, for the packaging of its products, Gigaset has teamed up with us, as we are able to meet its quality standards and have the capability to complete all packaging production steps in-house. Quirky products and unique items: Heldbergs fulfills dreams and lets many a heart beat faster. The new online shop of the HABA business group based in Bad Rodach, Germany, offers top-class toys and gadgets for all who do not want to settle for mass-produced, mainstream items. Apart from the implementation and operation of the web shop, RHIEM is responsible for fulfillment, looks after the warehouse stock and returns, manages the accounts receivable and provides customer support. 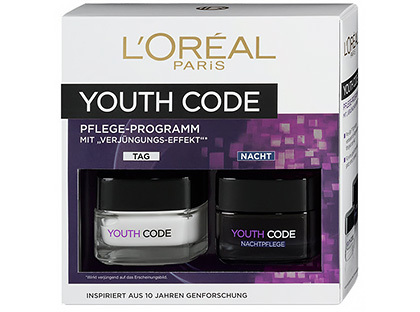 L’ORÉAL offers women and men a unique range of top-class cosmetics. 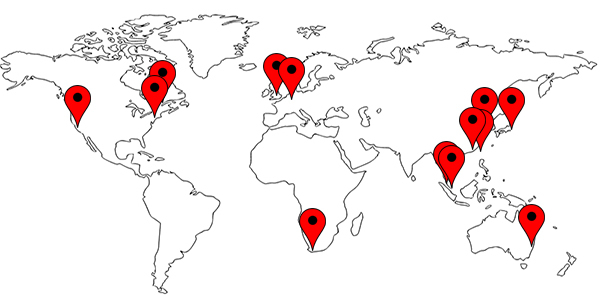 Known around the world, the brand is dedicated to continued improvement of its products. Thanks to its inspired development team, L’Oréal is constantly coming up with new quality products that are both highly effective and safe. No wonder L’Oréal is now the global leader for hair and skin care products, make-up and fragrances. 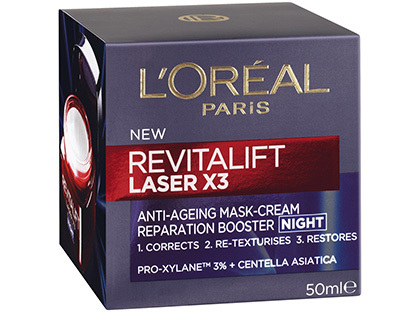 As always, RHIEM uses advanced printing machines that are not only fast but also extremely precise and reliable to meet the standards set by L’Oréal. L’Oréal has chosen RHIEM for the packaging of its products, as we are truly dedicated to quality and have the capability to produce eye-catching packaging solutions in-house. For the cosmetics giant, we use a variety of finishing techniques such as spot varnishing, hot foil embossing and foil laminating. Ableton based in Berlin is a leading music software company. Over the last 15 years, Ableton has established itself as the partner of choice of musicians, sound designers and artists who wish to turn their ideas into tunes and songs. RHIEM assists Ableton in the development and production of its product packaging. In addition, the outsource specialist is in charge of warehouse logistics, fulfillment and dispatch, handling orders from both end consumers, resellers and distribution partners. RHIEM also manages the returns. With more that 60 years of accumulated experience is the LEWA Group the globally leading manufacturer of diaphragm metering and process diaphragm pumps as well as complete metering systems for process technology. As a researching and producing company LEWA has developed groundbreaking technologies for the industry. In the Shopware Webshop with integrated pump configurator, customers quickly find needed pumps and can purchase these directly over the internet.